Quick Lhasa City Budget Tour draws you to the spiritual land of the Tibet, which preserves the most elegant lively world heritage sites. It is a city of multiple colors that changes frequently as Kameleon. Lhasa city, the capital of the Tibetan Autonomous Region, has diverse attractions to make your holidays wonderfully exclusive. The monasteries, historical palaces, temples and surprising landscape offer the magnificent memories of your trip of the Lhasa city tour. Lhasa city is a culturally brilliant city to explore. Some of the world heritage sites of this ancient city include the Potala palace, Sera monastery, Jokhang Temple, Norbulingka Palace, Drepung monastery, Barkhor market and the surrounding. The whole area is loaded with different types of unique arts and architectures from the Dynasty time to the present renovation, from typical Tibetan craftsmanship to the mixed architect styles of various countries. Nepal Kameleon Holidays offer the Lhasa City Budget Tour to let you explore all these sites in a short duration with your affordable price. The city itself is a museum and we organize this memorable tour to Lhasa that widens your understandings about the Tibetan arts, architectures and Buddhism that has flourished to all over the world. Please, feel free to contact us for the quick Lhasa budget tour and all the tours over Tibet, including your customized itinerary. Day 04: Fly from Lhasa to Kathmandu. Day 02Lhasa Sightseeing. Visit the Potala Palace, Norbulingka Palace and Tibet Museum.Good morning in Lhasa. Welcome to this culturally loaded city with ancient heritages to see and explore. The Potala Palace in Lhasa was an abode of the Dalai Lama, which continued up to the 14th re-incarnation. After the exile of the Dalai Lama, it turned out to be the museum site that's listed in the UNESCO world heritage site. It covers the area of 1300 ft/1000 ft. it has got a large series of staircases that leads you to the top of the rock, above which the palace has been built. There are two palaces, differentiated by the red and white colors. The Red Palace is taken as a significant site. The white palace is used for the official purposes. It is heavily decorated by the jewelries and carving of stone and woods. 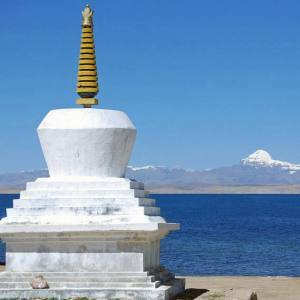 	Tombs of eight past Dalai Lamas. 	Fifth Dalai Lama’s 50-foot stupa. 	Golden tomb-stupa of the last Dalai Lama. 	Libraries and Tibetan Buddhist scriptures. The awesome site- Norbulingka palace is the largest man made garden in Tibet. 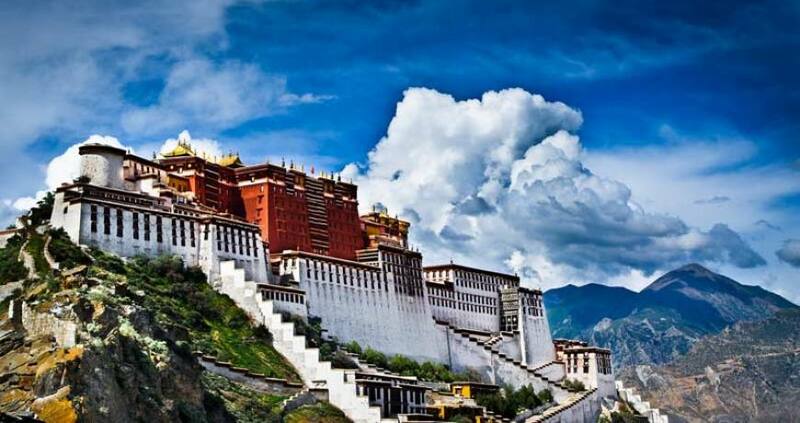 It is located close to the Potala palace, just 2.5 km away, which is translated as the park of treasure. When the Dalai Lamas were in Tibet, they used Norbulingka as their summer shelter. It has been included in the world heritage site. It covers 360,000 square meters. Norbulingka is divided into three categories- the forest area, the palace area and the area in front of the palace. In the palace, you can explore the ancient arts, crafts, Thangkas, statues and paintings. This offers the sense of the heavenly pleasure while visiting around, totally the tranquil zone in the holy highland of Tibet. 1. Kelsang Potrang- During the 7th Dalai Lama. 2. Tyokyil Potrang- During the 8th Dalai Lama. 3. Takten Migyur Potrang- during the 14th Dalai Lama. Note: Shoton festival is a famous festival celebrated in July in Norbulingka. The Tibet Museum is located at the southeast of the Lhasa city, below the Potala palace, which is a perfect craftsmanship of the Tibetan style. The museum covers 23,508 square meters and another large area as the exhibition area, built in 1999. It is the official museum that brings the cultural history of Tibet. It is richly decorated by the interior designs, as Tibetan doors and beams. 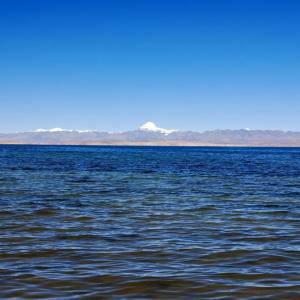 The history of Tibetan natural resources and the geography. Explore the folk culture and customs. See the ancient cultural collections. Various forms of Buddha statues. Day 03Lhasa Sightseeing: Visit the Sera Monastery, Drepung Monastery, Jokhang Temple and Barkhor Bazaar.Welcome for the second day visit to the Lhasa city. Go on exploring the cultural jewels. Sera Monastery is located just 2 km north of the Lhasa, below the Tatipu hill. This is one of the significant monasteries among three, including the Ganden Monastery and Drepung Monastery. It was built in 1914, covering 28 acres. It was picturesquely surrounded by the roses during the time it was built. It holds 19 hermitages and 4 nunneries. There are some popular sections, including Coqen Hall- 1710 AD, consisting 5 chapels, Zhacang- Buddhist College 1419 AD, consisting three zhacangs and Kamcun- dormitories. Note: the popular festival in Sera monastery is Sera Bengqin Festival, held in the month of December. Want to book the Sera Bengqin Festival tour? Please, contact Nepal Kameleon Holidays. Drepung Monastery is a great monastery in three lists. Others include the Ganden and Sera Monastery. It is located at Mt. Gambo Utse, which is on the western side of the Lhasa city, about 5 km away. It was once claimed to be the largest monastery in the world. It was built in 1416, covering an area of 250,000 square meters. The courtyards sites are always chosen near Zhacang and various trees are grown. It is wonderfully constructed in the form of caves and temples with white pagodas. The Barkhor is a public square, located in the Jokhang Temple in central Lhasa of Tibet. 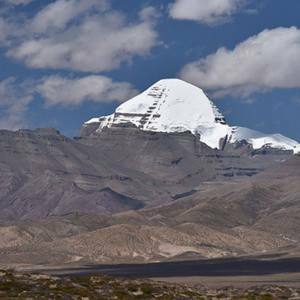 It has become the central attraction for the tourists and is widely renowned for the pilgrimage way. After the Jokhang temple became a renowned pilgrimage destination, Buddhist devotees started to come. This is the ancient trail they used. During the tour in Barkhor Street, you can see the real outlook of the ancient town. Stone and wooden sculptures are prevailing. You can buy the souvenirs for your nearest and dearest ones with the varieties in items as Thangka, prayer wheels, Tibetan paintings, holy books and many more. The whole surroundings are spiritually loaded. Day 04Fly from Lhasa to Kathmandu. Wow. The awesome quick gaze of Lhasa city concludes finally. 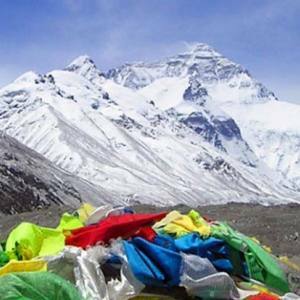 We get the flight from Lhasa to your further destination or to Kathmandu. Thank you for travelling with Nepal Kameleon Holidays.